Locos Ciclos in the Media! Cheviot Living Magazine featured Locos Ciclos as their cover story in this article in their August 2018 edition. 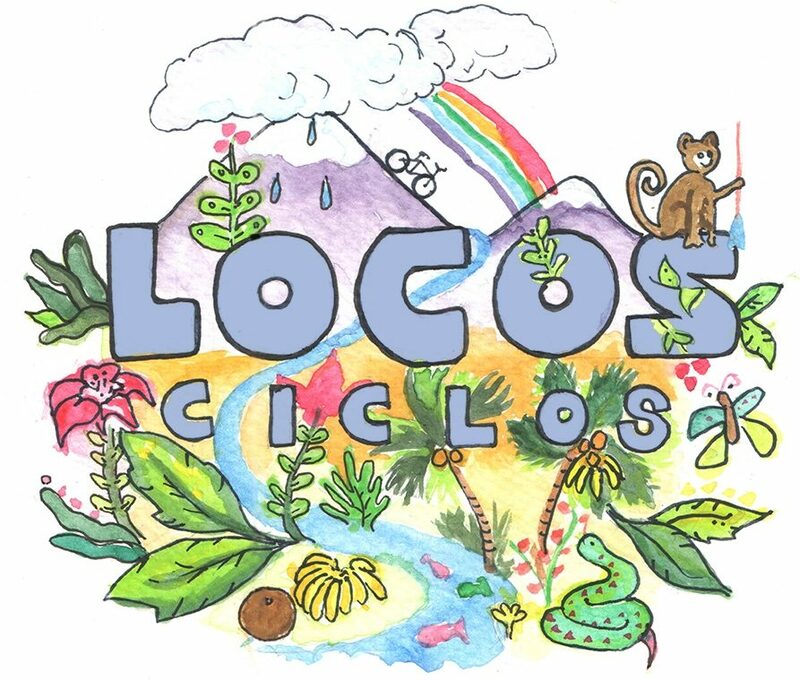 The Santa Barbara Independent featured Locos Ciclos in this article on April 11, 2018. The Daily Nexus of UC Santa Barbara featured us as their front page in this article on February 15, 2018.